As of 17 January, both Student Success and Student Experience have been relocated to Level 1 Forestry. From 1 February, Transition Programmes will also relocate to Level 1 Forestry. UC has a campus wide power outage planned for next week, Wednesday 31 January and Thursday 1 February. This means that the RecCentre will be closing earlier than usual, at 5.30pm. 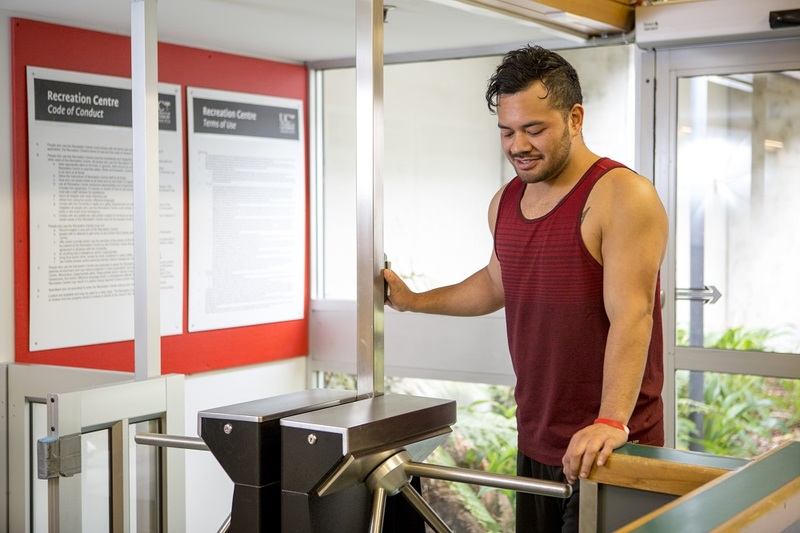 Make sure you plan your workout a little earlier for that day, or perhaps join us for an outdoor session at 5.10pm – we’ll meet on the deck, adjacent to the RecCentre from 5pm on both nights. Remember to leave your valuables at home or in the car, as we won’t be able to retrieve them from the centre after 5.30pm.